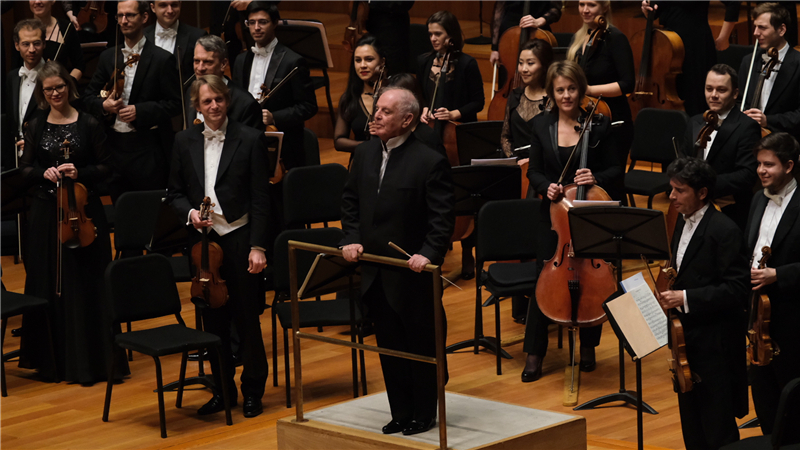 On November 18th, Staatskapelle Berlin kicked off its NCPA debut under the baton of maestro Daniel Barenboim, presenting Brahms’ Symphony No. 2 and Symphony No. 1. Under the baton of Daniel Barenboim, Staatskapelle Berlin presented Brahms’ Symphony Nos. 2 and 1. They dazzled the audience with a live-streamed concert. In the evening, the first half of the concert began with Brahms’ Symphony No. 2. Under the interpretation of Barenboim, the soft melodic lines of Brahms seemed to bring the audience back to the era of great composer. The second half focused on Brahms’ Symphony No. 1. In this piece, the composer's creative approach not only carries forward Beethoven's style of Classicism, but also develops his own style. 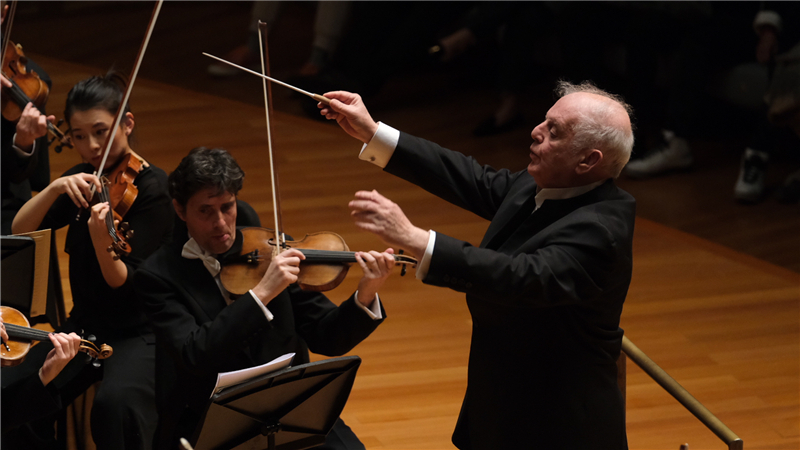 Under the baton of Barenboim, Staatskapelle Berlin revived the spirit of Brahms in the piece. Two concerts remain on November 19th-20th. On November 19th-20th, 2018, Barenboim and Staatskapelle Berlin will continue to present two other symphonies by Brahms, as well as Symphony No. 8 in B Minor, "Unfinished" by Schubert and Symphony No. 3 in E-flat Major, "Eroica" by Beethoven. 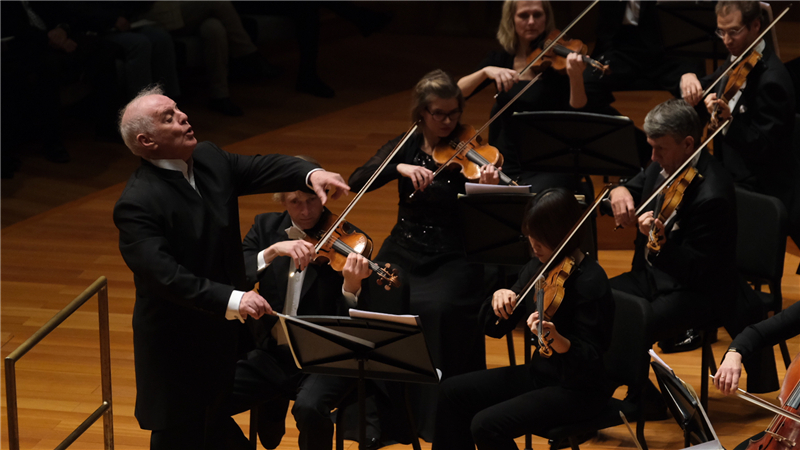 The two concerts will continue to be live streamed through NCPA Classical Music Channel and the Art Channel of Tencent Video, so more audiences outside the NCPA can appreciate the charms of the prestigious maestro and orchestra.